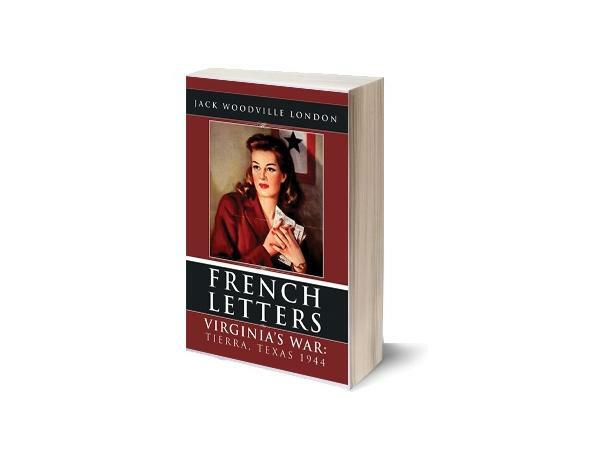 Jack Woodville London is an internationally acclaimed author, World War II historian and trial-attorney in Austin, Texas. He is a graduate of the University of Texas Law School and a former captain in the US Army Quartermaster Corps. Jack’s foundation began when he was elected managing editor of the University of Texas International Law Journal in 1970. Since then he has authored a long list of technical articles and papers on various legal topics, and has spoken at numerous legal programs throughout the United States as well as internationally. In 2003, Jack put aside legal writing to enroll in the prestigious writing school of St. Céré, France where he graduated from among other esteemed writers. 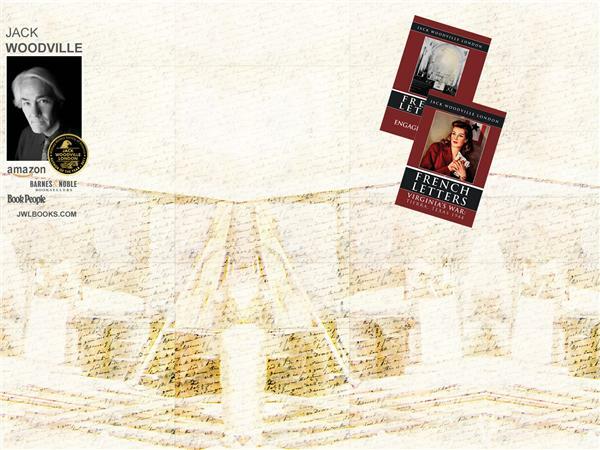 Jack’s passion for writing resonates in all of his literary works, earning them the national acclaim they have received. 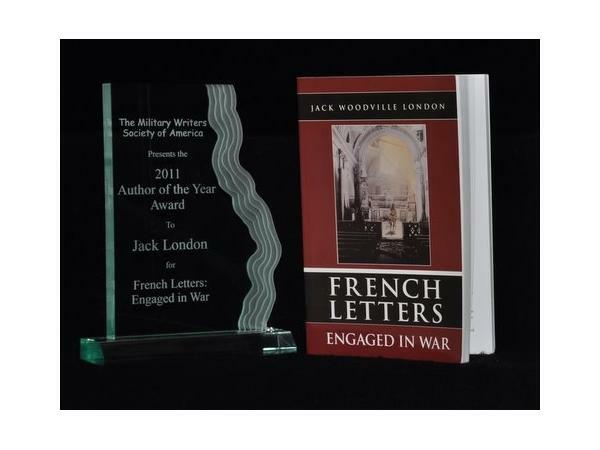 Most recently, Jack’s French Letters series received honorable mention at the 2011 London Book Festival and The Military Writers Society of America awarded him the prestigious honor of 2011-2012 Author of the Year for Engaged in War, the second installment in the trilogy.